Annuities can be used to provide an income and in the case of pensions this income is guaranteed for life. The pension fund is exchanged for a pension income. Once the annuity has been bought, the income is fixed, the contract cannot be reversed - the pension fund becomes the permanent property of the annuity provider. Although this may change next year as the Chancellor announced the creation of a second hand annuity market from April 2016. The level of income that you will receive from an annuity depends upon several main factors including the size of the investment, age, health and the prevailing annuity rates at the point of annuity purchase. In general, the older an annuitant the higher the income which can be secured. Annuities in the main are supplied by Life Assurance Companies. The underlying 'annuity fund' is usually invested in fixed interest investments, such as long term government gilts in order to maintain the guaranteed income and ensure regular income payments are made to annuitants. Hence when interest rates are low, annuity rates tend to be lower too. 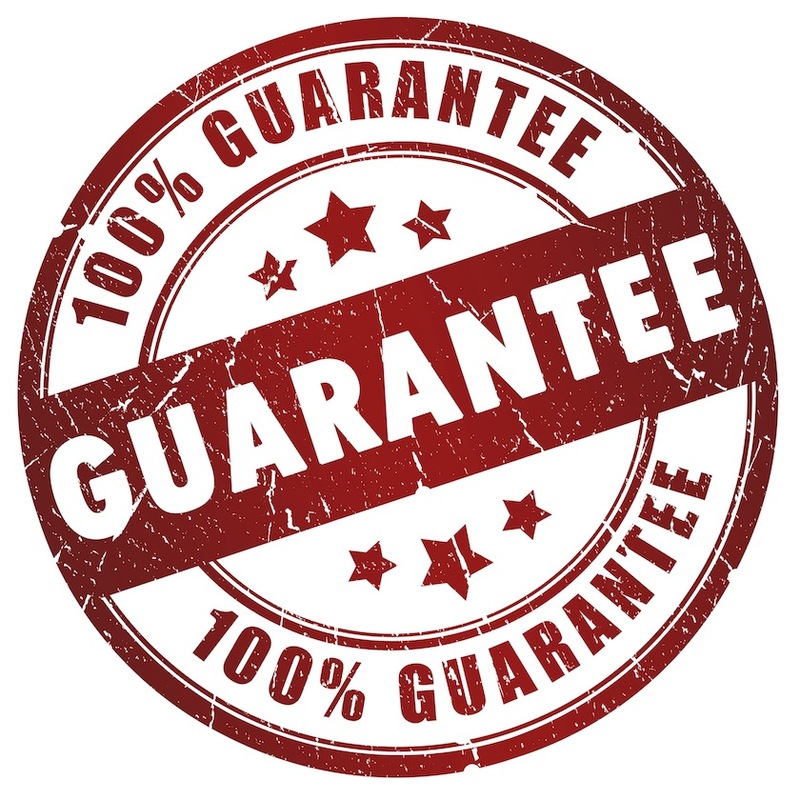 Guaranteed payment periods; 5 years is typical but 10 year guarantees are also possible. Escalation of benefits; income can be protected from inflation - RPI linked escalation, alternatively a fixed % annual increase in income can be secured at outset e.g. 5%. Annuity income can be linked to investment performance for example by a 'With Profit Annuity' or 'Unit Linked Annuity'.